How can I compare one Goodman brand product to another? 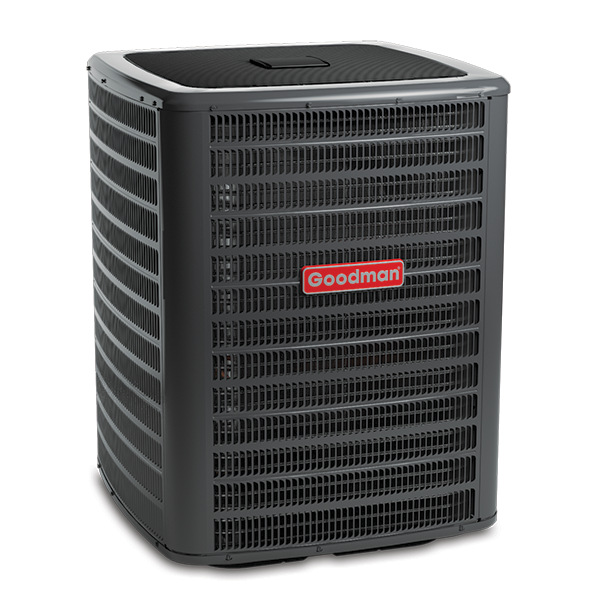 Three areas generally differentiate each Goodman brand product – warranty coverage, feature set and efficiency. Your local Goodman brand dealer can help ensure that you understand the differences in warranty length coverage for the standard limited warranty*, the product features for a unit (e.g. CoreSense™ Diagnostics for Copeland Scroll™ compressors to prevent the compressor from being damaged if the compressor exceeds operational limits) and the efficiency of a unit (e.g. 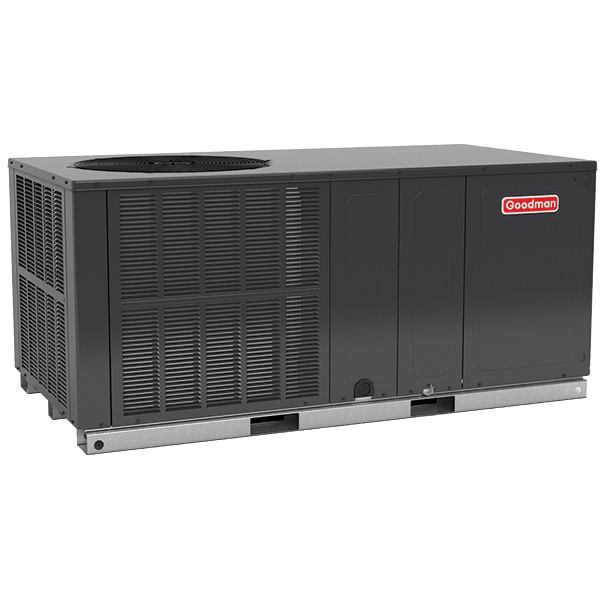 SEER or AFUE rating) in providing heating or cooling. 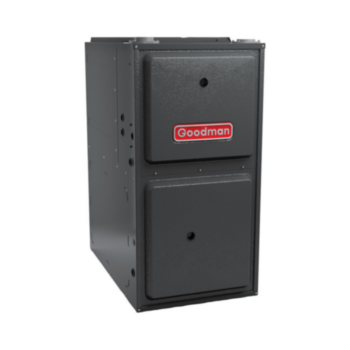 Your local Goodman brand dealer is well equipped to help you understand the specific differences and help guide you to the best possible unit to meet your families’ needs.